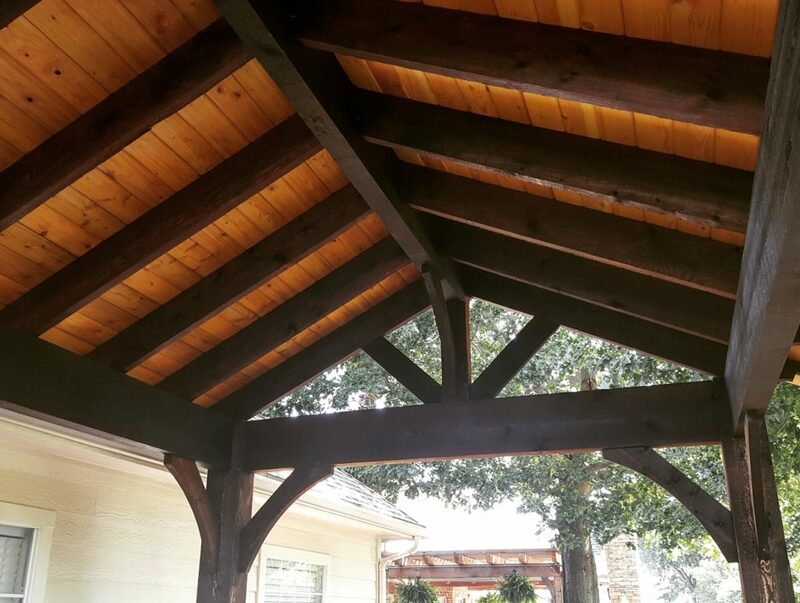 ESCAPE THE WEATHER UNDER A BEAUTIFUL STRUCTURE. 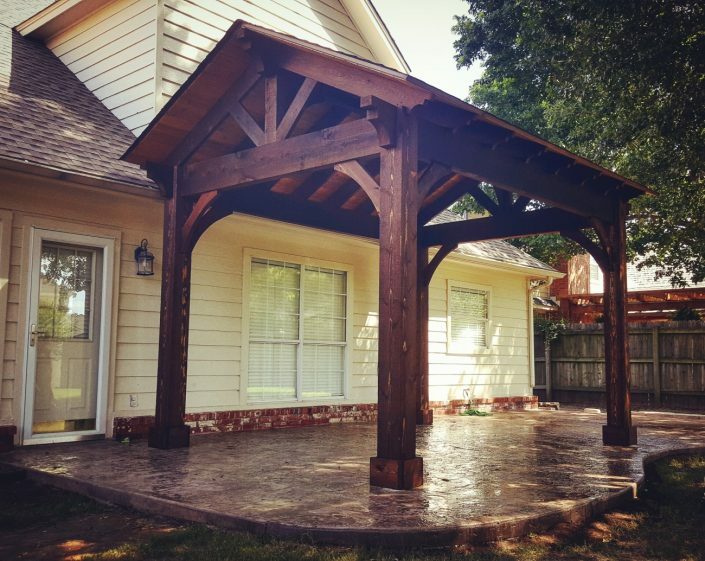 Here at Tulsa Woodscapes we believe that each and every person is unique and different. We all have different style and taste. Don’t settle on something everyone else has. 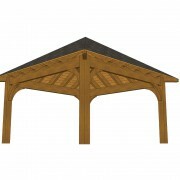 We offer multiple different pavilion designs and pride ourselves on each different unique design. 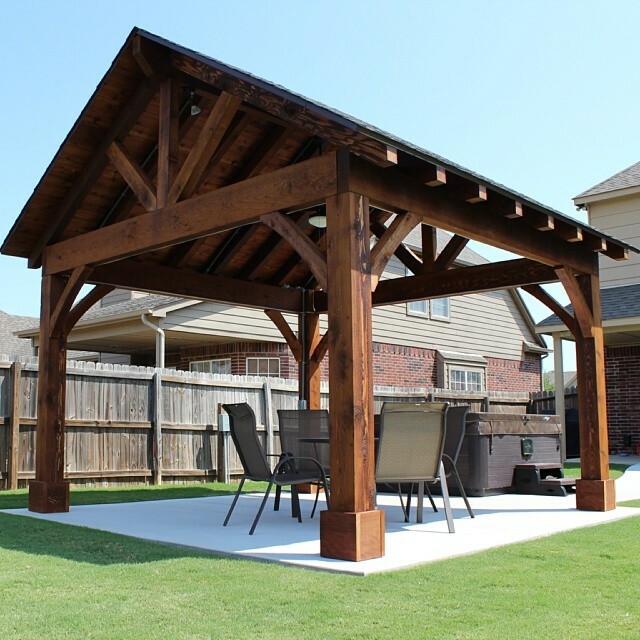 Browse our pavilion models below. 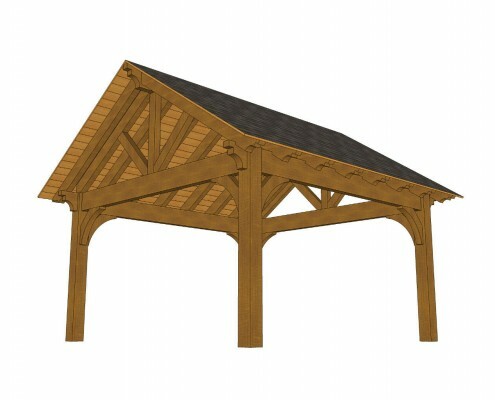 Selecting a pavilion size. 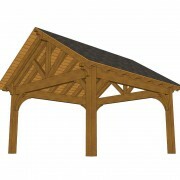 Our pavilions are sized by the roof area or canopy size. 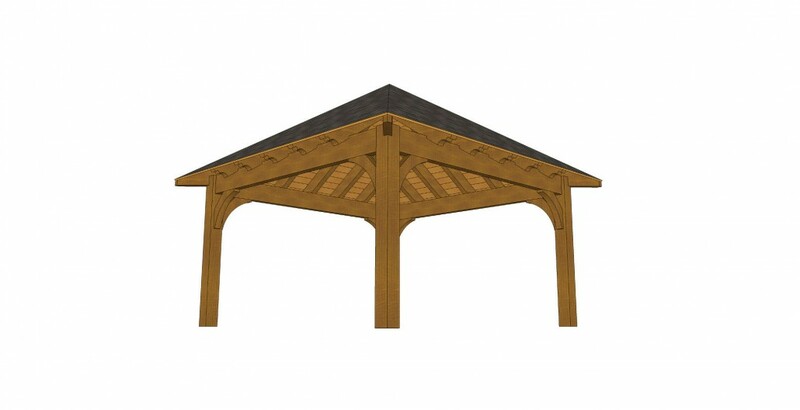 For example a 14′ x 14′ pavilion has a square roof with 14 foot sides. 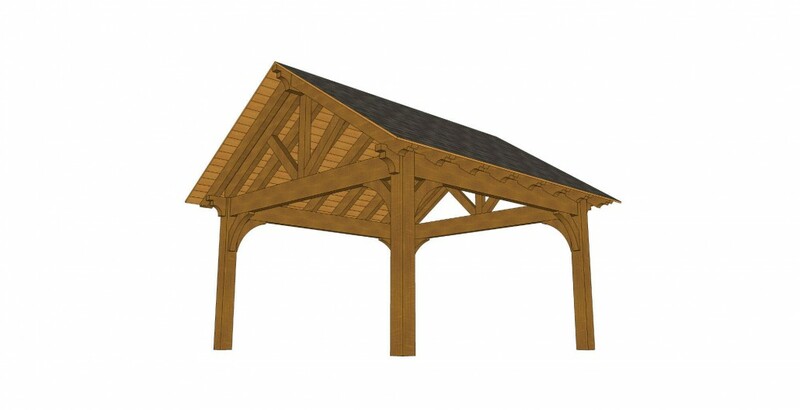 Since the roof overhangs the posts, the posts are set in by 1 foot from each corner. The post layout from edge to edge would 12′ x 12′. 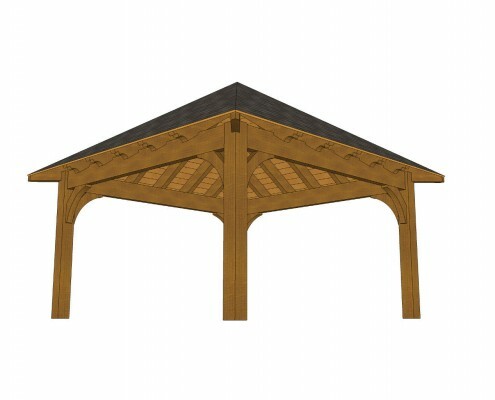 Want to customize your pavilion? 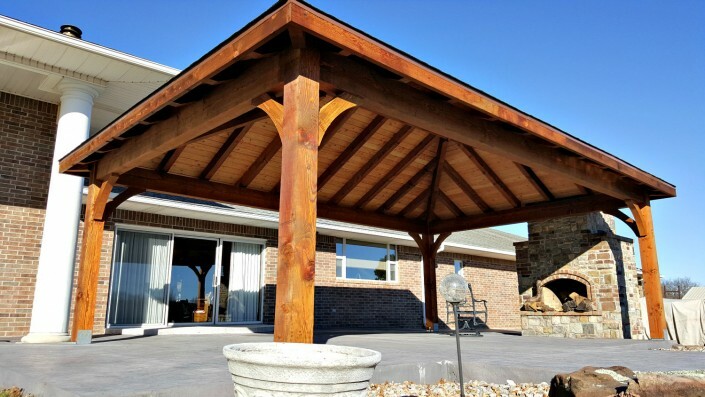 With our many options, you can truly make the pavilion unique to your own personal style and taste. 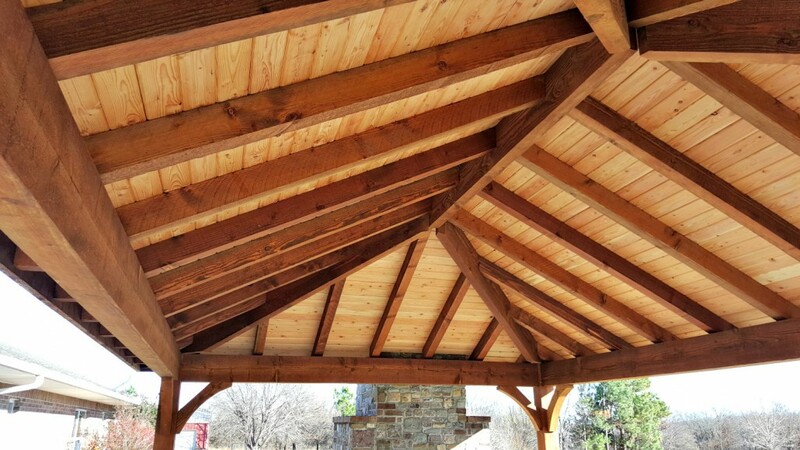 From different stain colors to overhead rain canopies, we have got you covered. 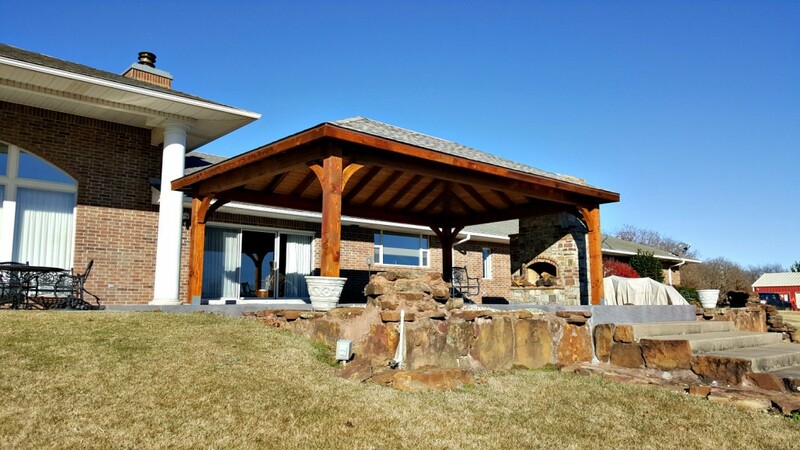 Looking for a custom pavilion or option? No problem, our design experts are always looking for unique and challenging projects.